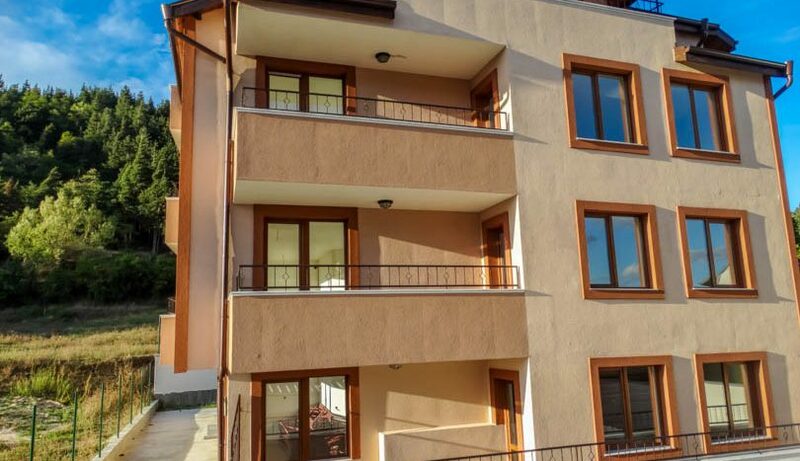 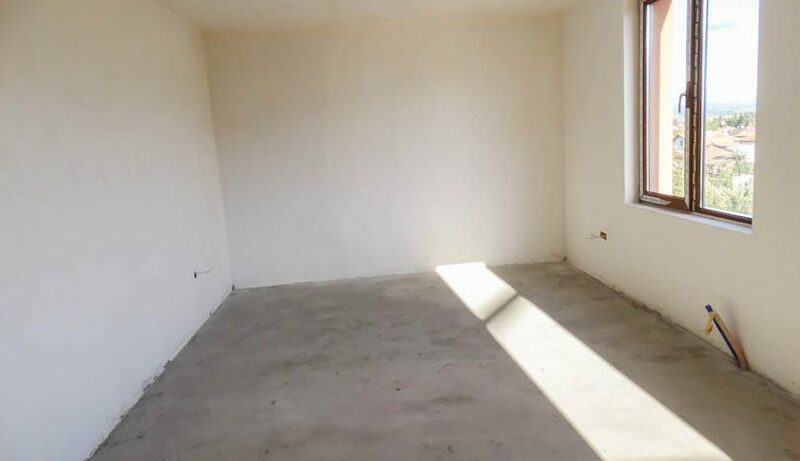 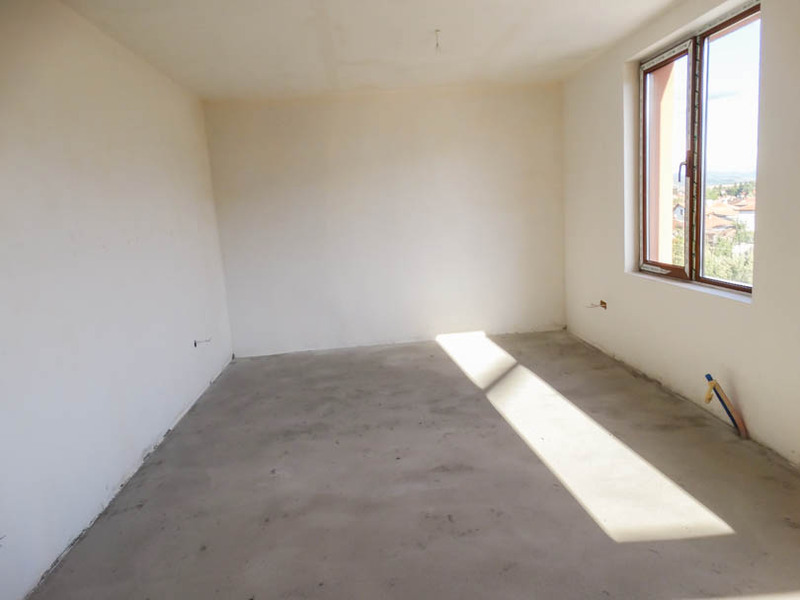 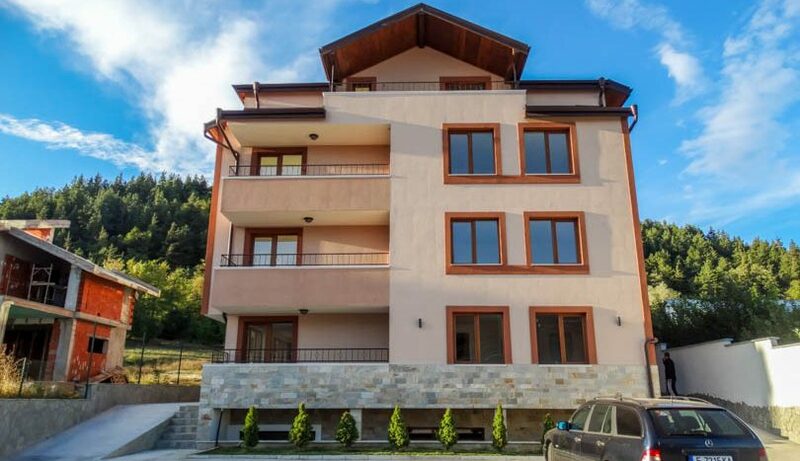 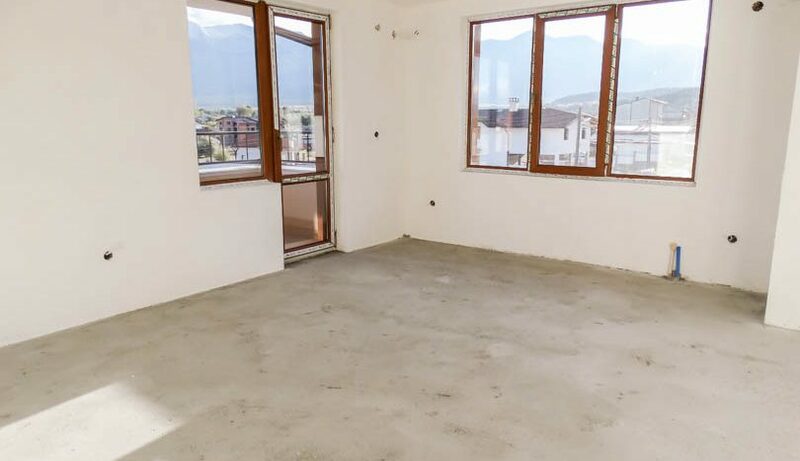 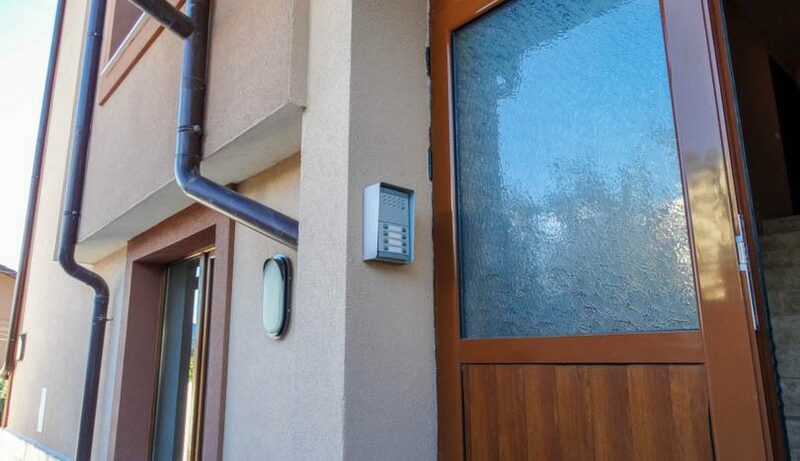 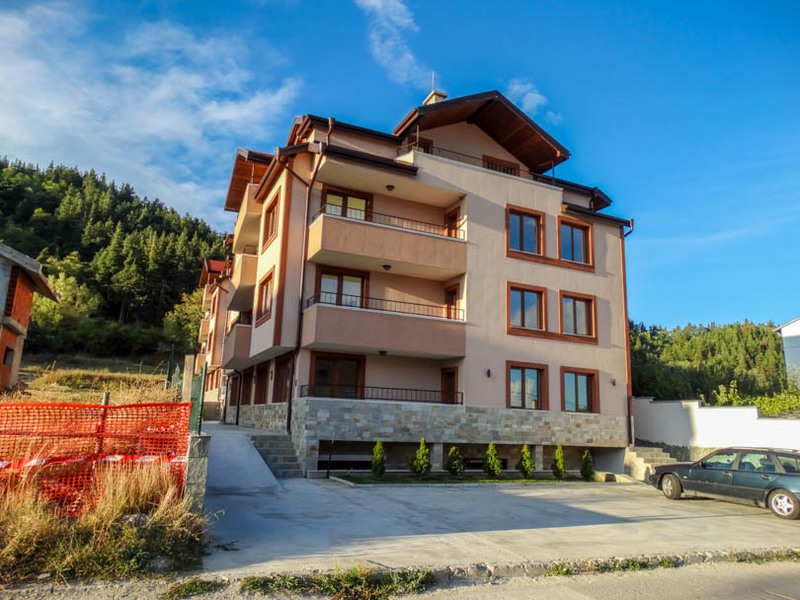 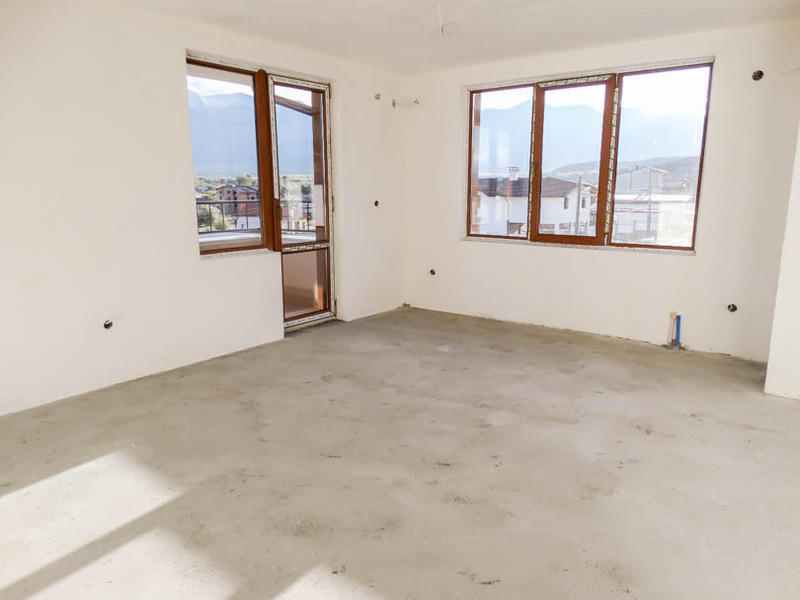 Presenting for sale a brand new building for sale in Razlog town. 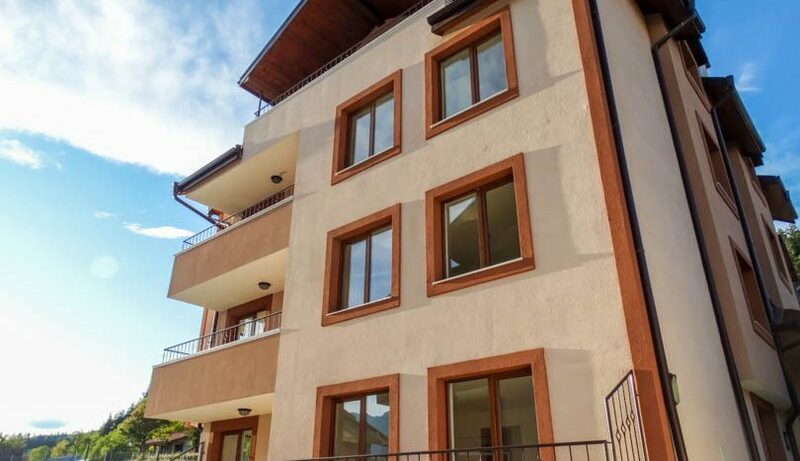 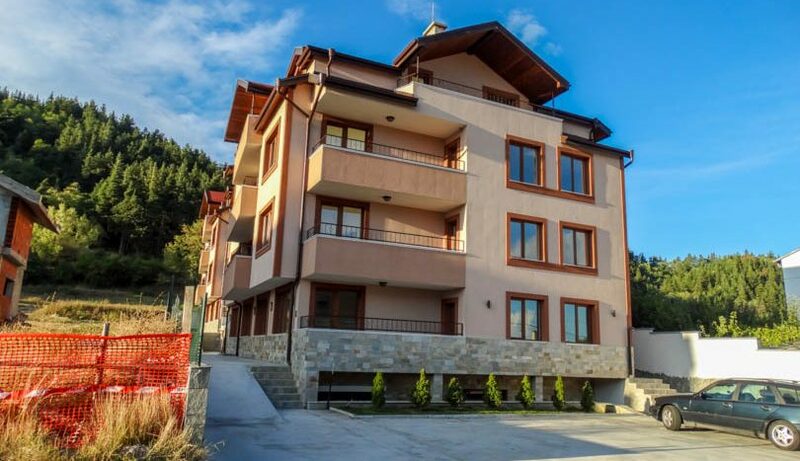 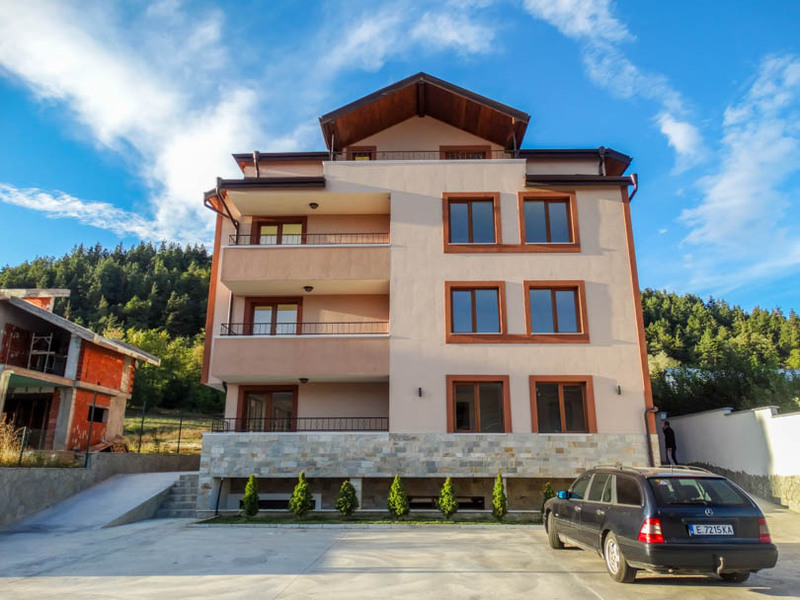 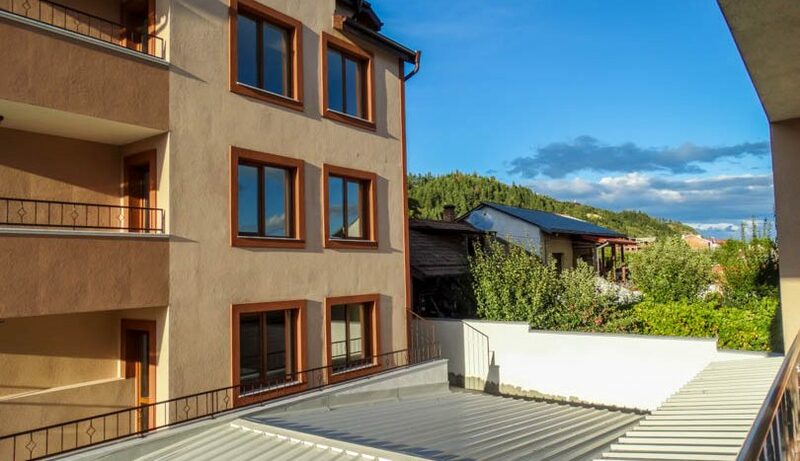 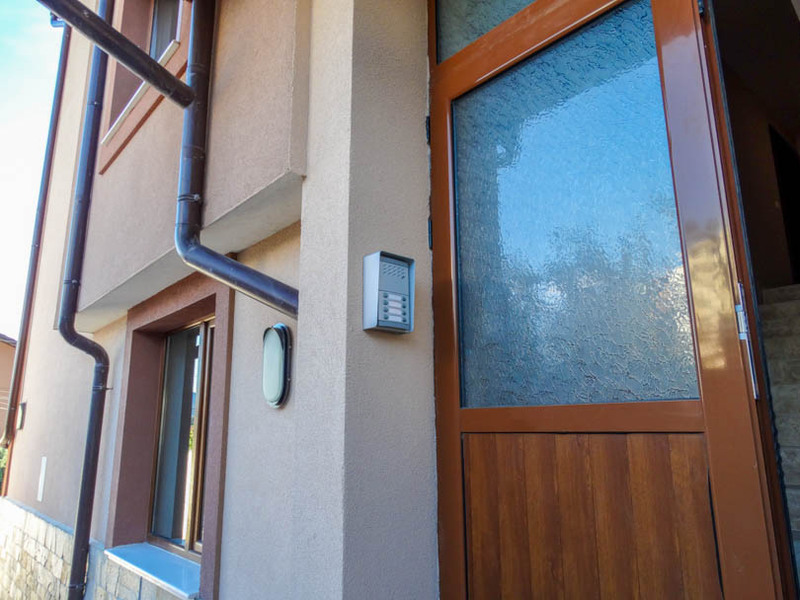 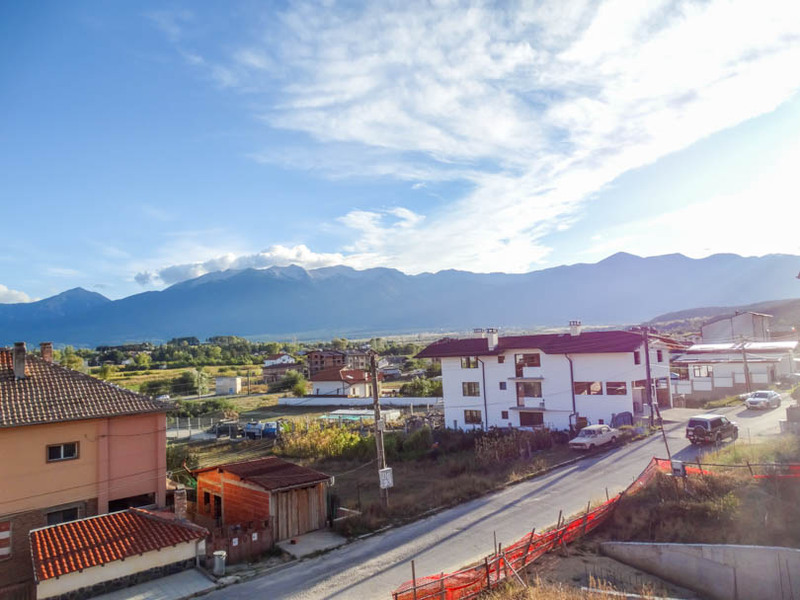 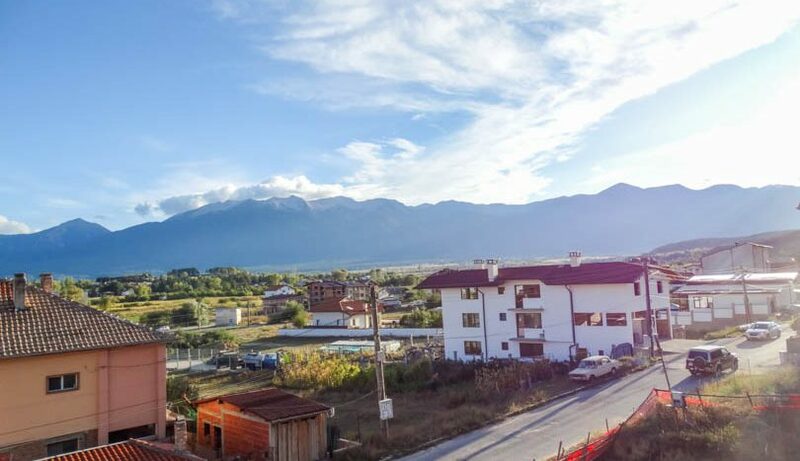 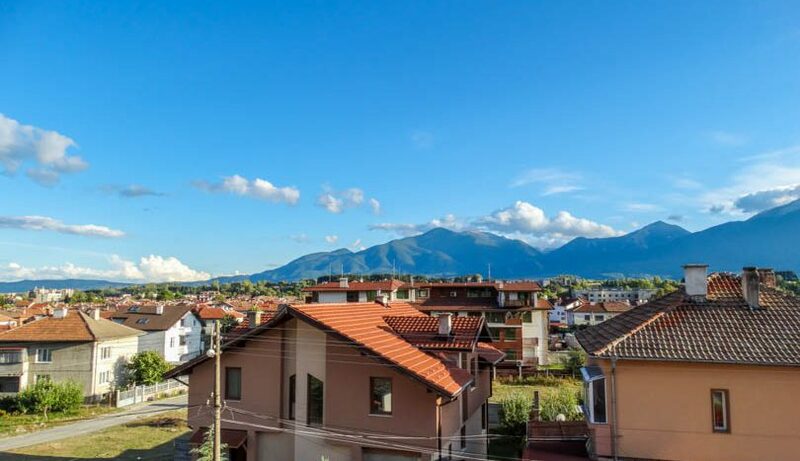 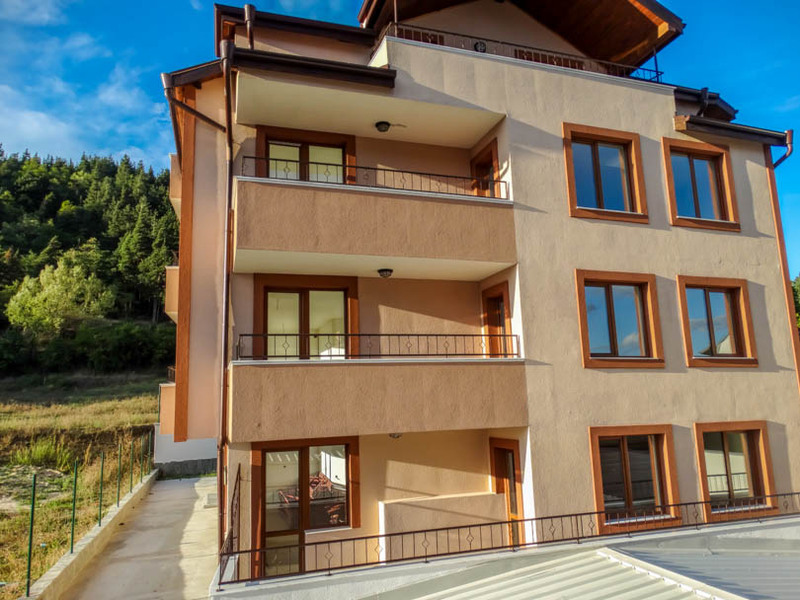 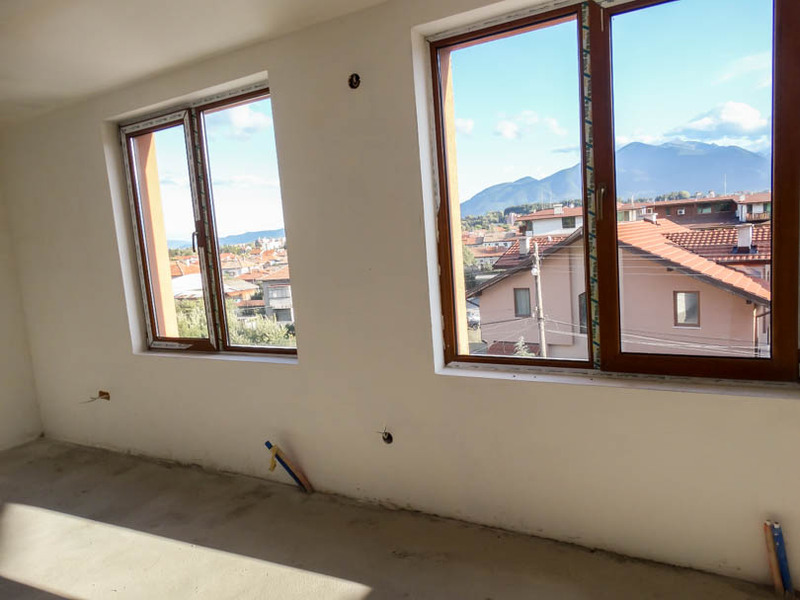 The building is situated in the far west of Razlog which is the new ‘villa’ area with luxury houses. 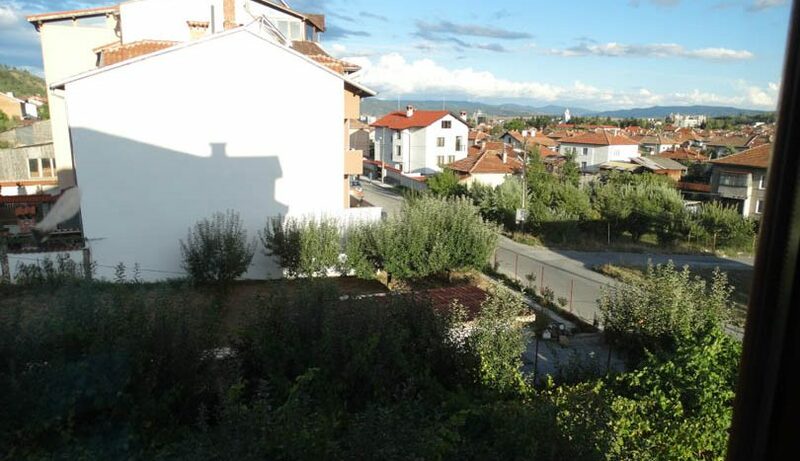 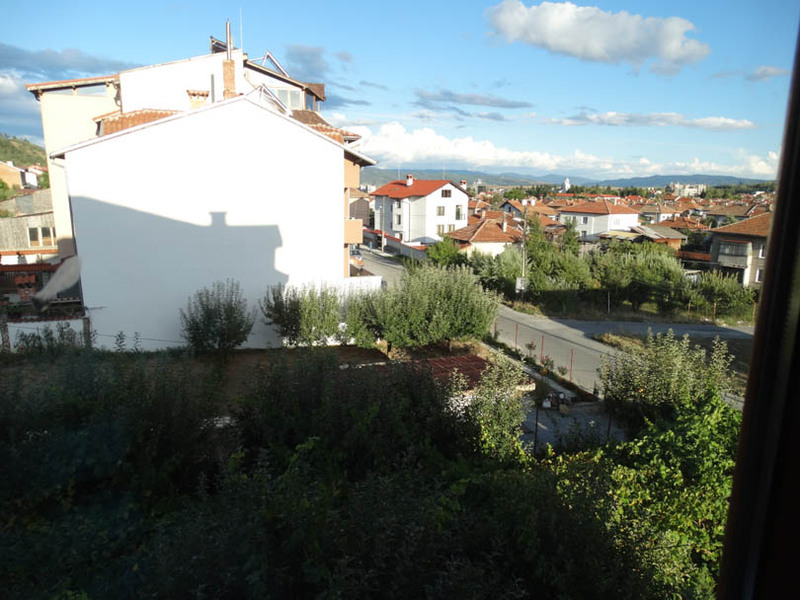 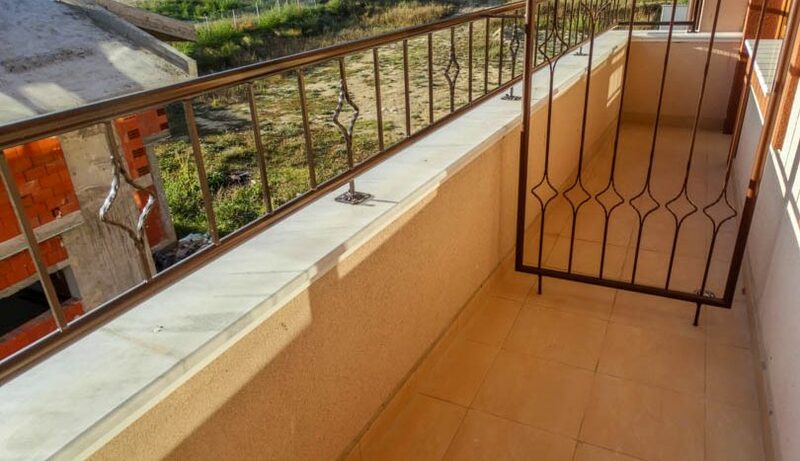 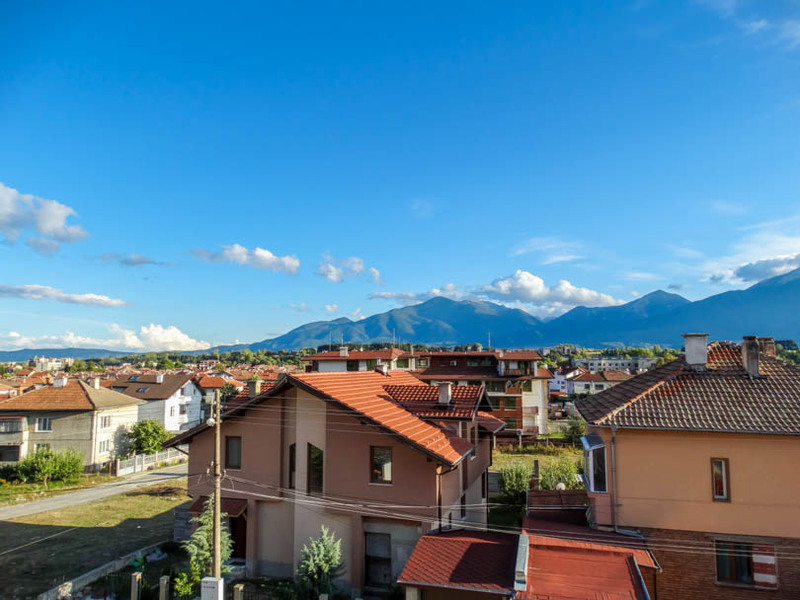 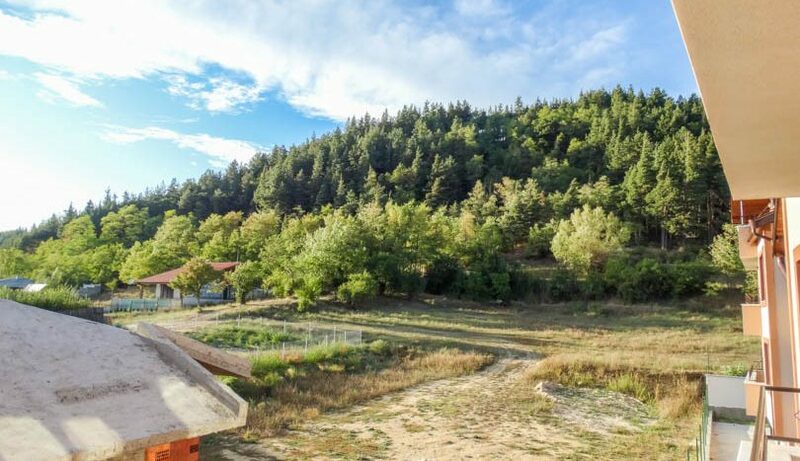 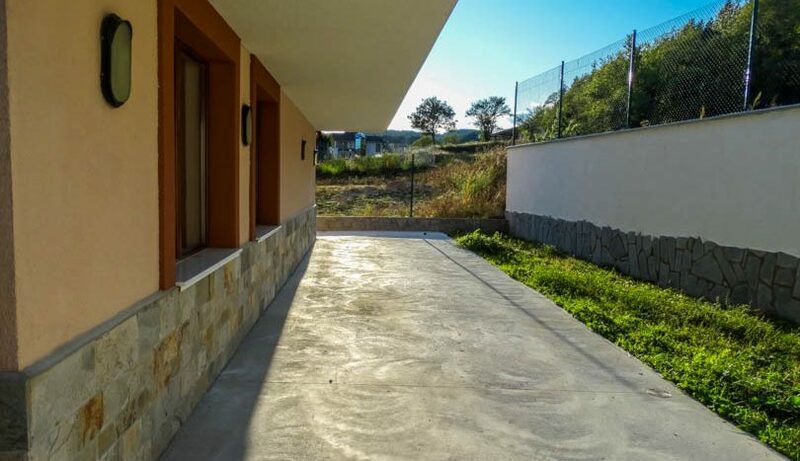 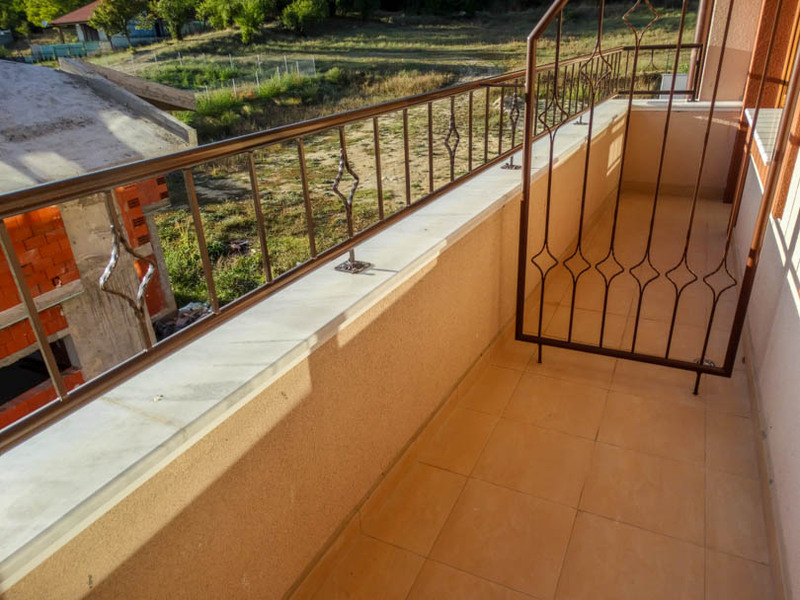 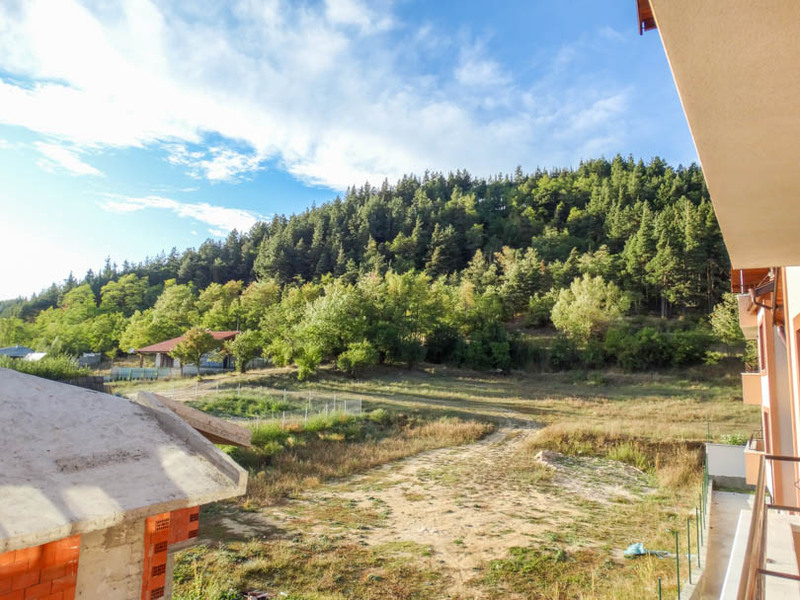 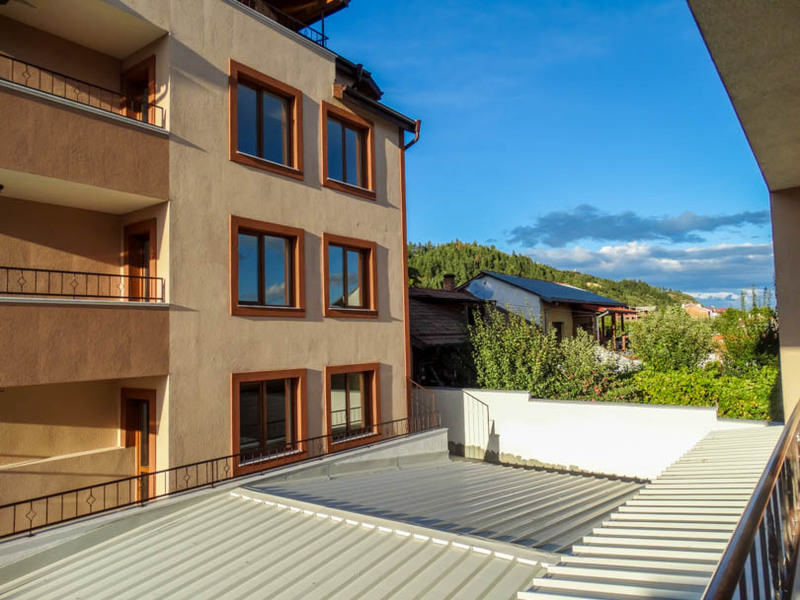 It sits on high ground enabling most apartments to have fantastic views to the mountains. 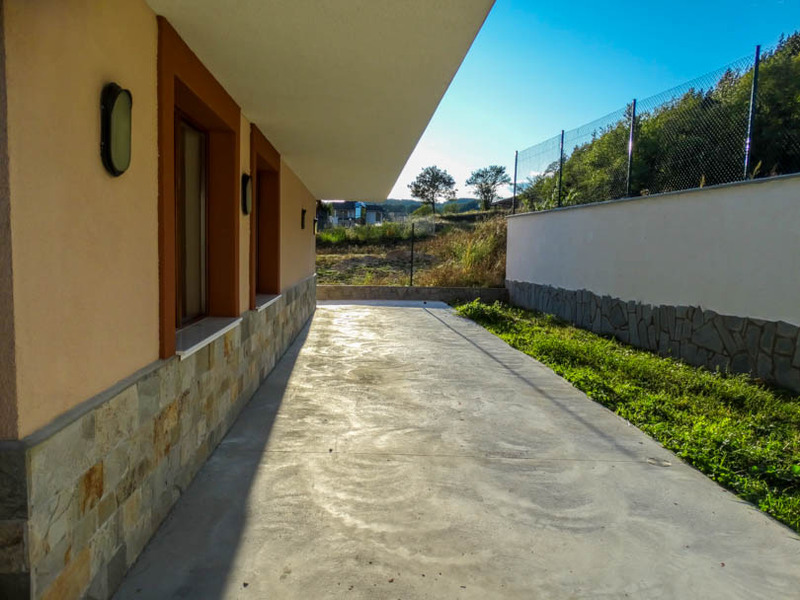 Each apartment comes with a storage room and there are off road parking spaces in front of the building. 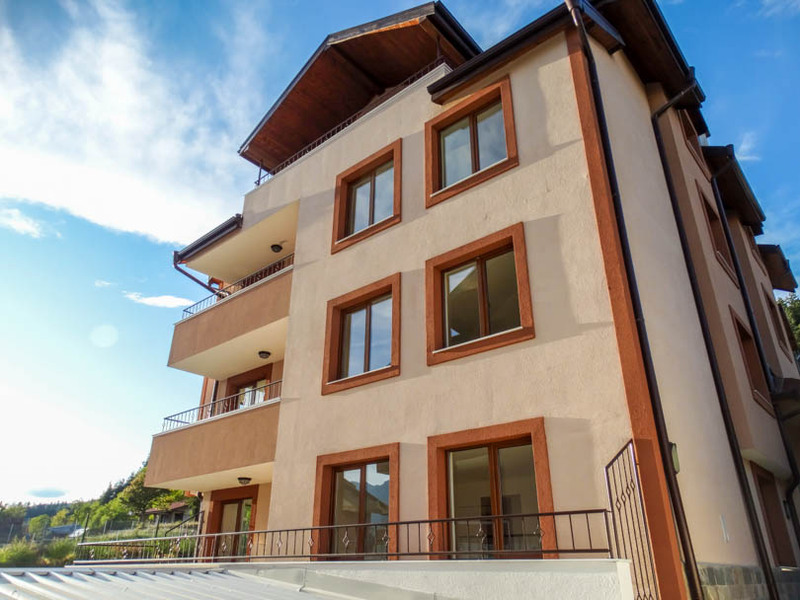 The developer is happy for owners to form their own owners association to keep maintenance costs to a minimum. 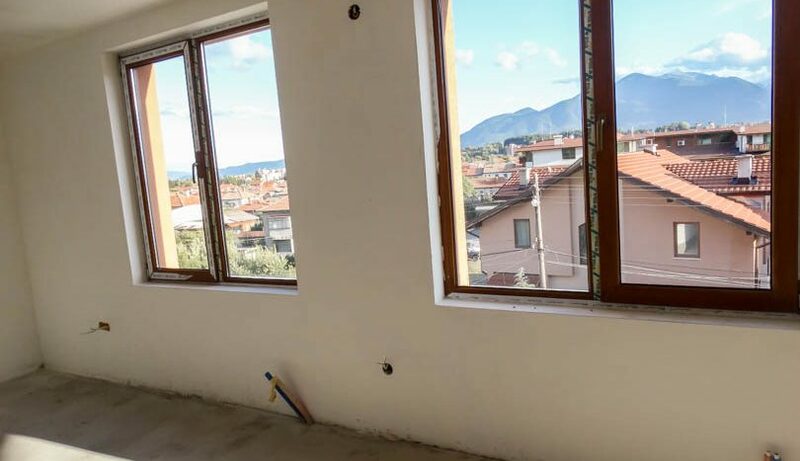 Apartments are delivered built, but ready to finish to the owners taste.